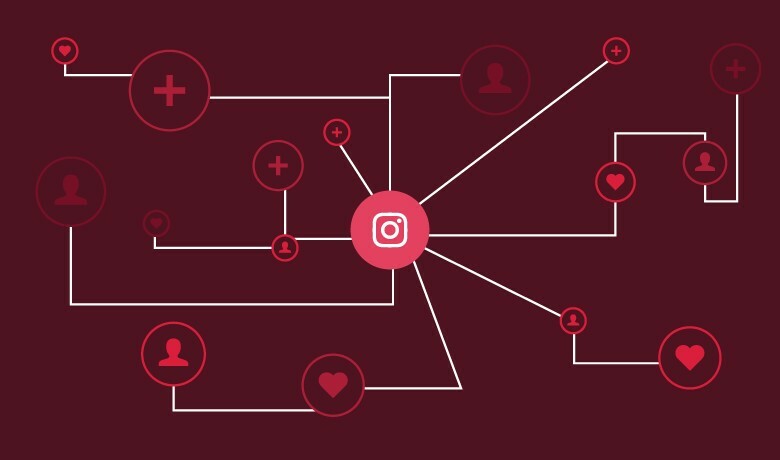 Growing your Instagram followers can seem daunting, especially with the current state of Instagram influencer marketing, where those influencers get their followers. It can be tempting to skip all the hard works by buying Instagram followers as either a business account or an individual. But that won’t work for several reasons. 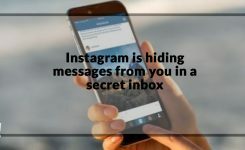 You will not gain any genuine engagement from the purchased Instagram followers; sometimes they are not real users at all. The only engagement you can get from these accounts is an automated “nice!” comment! You should consider this if you want to become an influencer, brands will check out the validity of an influencer account before they decide to hire them. So, if your followers don’t engage with you, you won’t be a successful influencer on Instagram. These numbers are just averages, but you should suspect the accounts that have fewer engagement rates than these levels. If your engagement rate starts decreasing because of the fake followers, it will become less and less likely that your posts get surfaced in the feeds of your actual followers. If you buy fake followers, you will open your account to spam posts. Not only on your Instagram account but on your email too. These spammers now have access to your real followers too. Many of your followers will follow them because they see you have, and when they find out they are spammers, they may unfollow you. Instagram wants its users to have a delightful experience on the platform. Therefore it puts a lot of effort into detecting and eradicating fake accounts. Instagram makes regular purges, in a search for fake accounts. They have significant experience of finding fake followers and know all the signs to look out. You may think that you haven’t paid much for your followers, but it will still be too much if these purchased followers disappear soon after you buy them. 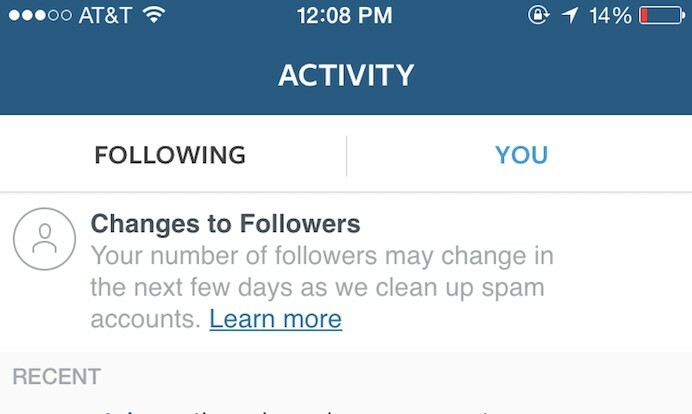 Instagram discourages people buying followers. Not only will they purge the fake accounts, but they also maintain the right to suspend users who were involved in this practice. It will be unfortunate for the credibility of your account if you are suspended for engaging in these practices. Instagram will warn you the first time they suspect you of dishonest uses, but they won’t do it the second time. It’s not hard to find out if an account has bought followers or not. Knowing an influencer bought fake followers might indicate to a potential consumer that they are not willing to work hard to keep their clients happy, Because they couldn’t even try hard enough to find their target audience and engage with them in the right way to grow their following. So, why should they care about their customer service? So better off to spend that money on a smart Instagram automation program. Right? If you want to be a successful influencer on Instagram, considering the new algorithm, you should increase your engagement to gain more brand awareness for your Instagram account. 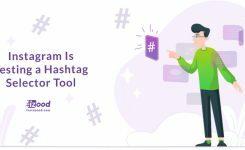 You can increase engagement by using Instagram automation tools, this way you will gain organic followers who are already interested in what you have to offer. So, they would engage with you by likes and comments. It is a much better idea than buying fake followers I guess. 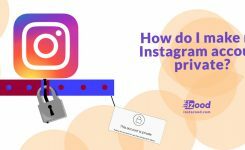 How do I make my Instagram account private?